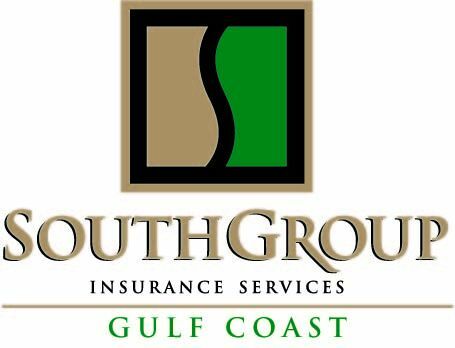 SouthGroup Gulf Coast - Your Trusted Choice: Yikes! Don't make these costly insurance mistakes! Yikes! Don't make these costly insurance mistakes! There is so much to know about insurance! That is why you need a great agent who is willing to spend the time needed to review your coverages with you so that you do not make costly mistakes by being over-insured or over-insured. Be certain that you are keeping your Trusted Choice agent up to date (at least annually) on any changes in your life such as marriage or divorce, home renovations, a mortgage-holder change, a new baby or a new young driver. All of these can severely impact your coverages. 1) Not Knowing Limits of Coverage - if your coverage is too low or not keeping up with inflation, you may be penalized at the time of a claim. Coverages increases cost very little. Be sure to review your coverage levels at least annually. 2) Not Taking Advantage of Discounts - be sure to always ask about discounts. Your Trusted Choice agent is happy to assist you in finding credits for home security systems, students with good grades, updating your roof and/or electrical. 3) Not Considering Insurance in Your Estate Planning - if you establish a Trust, be sure to notify your Trusted Choice agent to properly document the changes to avoid problems for your heirs. Since moving your assets into a Trust changes the ownership, some of your policies may need to be changed for your to be properly insured. 4) Not Properly Insuring Your Home - if you have a change in how your home is occupied or you are putting your home up for sale or your home is now vacant, this could VOID your coverage. Always discuss occupancy changes with your Trusted Choice agent. Also consider adding valuable coverages such as sewer and water backup, flood insurance, and earthquake insurance. 5) Taking the Cheapest Policy - cheaper is not always better. Insurance policies vary greatly and there are many ways to safely reduce the price you pay without sacrificing important coverages that protect you. Emergency Weather Alert - Gulf Coast!